Flipping heck! What a wave of fresh air in fabric gooeyness. I’m feeling very happy with all my purchases and date I say it I could have bought so much more but resistance was in control. (Thank heavens as I would have bought double the amount of fabric!). 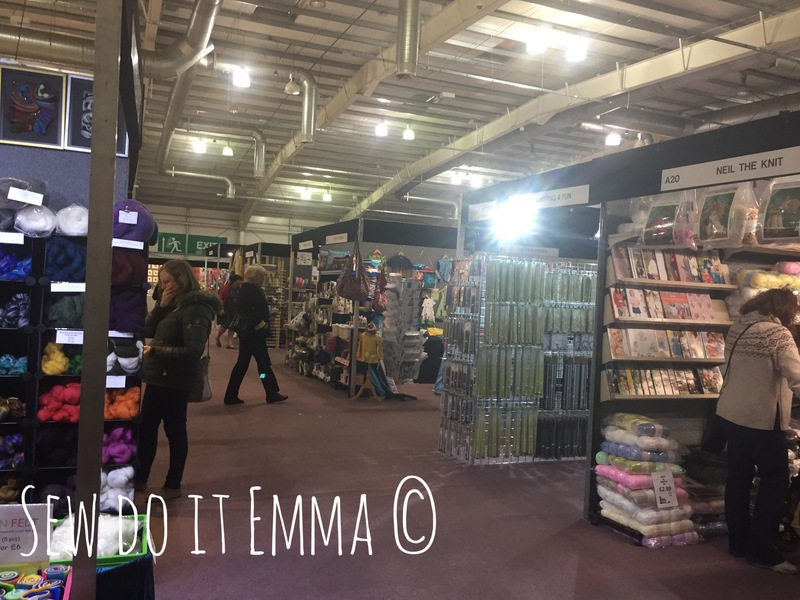 It’s the second year for the show in Edinburgh and I think it was better even though I noticed a couple of stalls not being there from last year (yes, I did miss them!) but hey, you can’t have it all. My TATB Cleo is getting her grand day out! I bought three fabrics from fabrics galore! The grey textured fabric is for a Saunio Cardigan. The flamingoes and the black & white fabrics are for M7094. 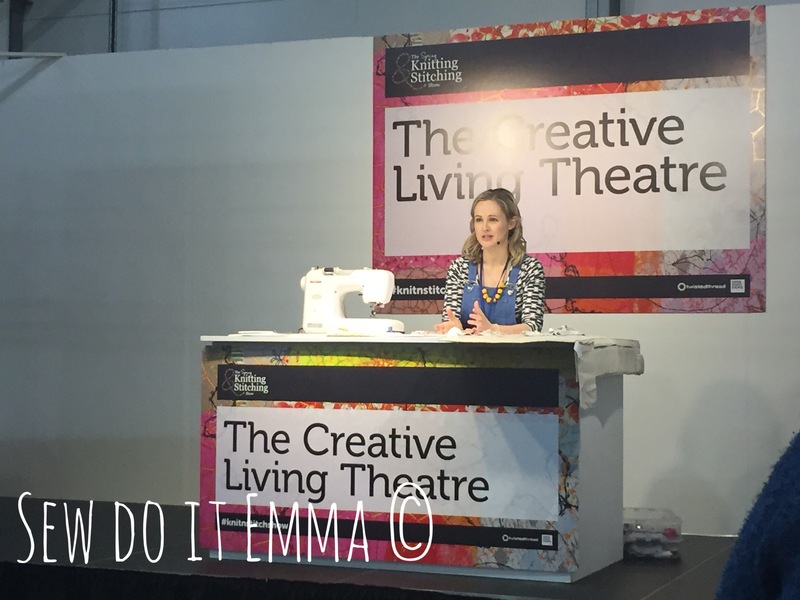 I chatted to Lauren of Guthrie & Ghani and watched her demonstrate top tips at the creative living theatre on sewing with stretch and jersey fabrics. I also bought a lovely viscose. Lovely soft viscose, destined for the McCalls 7094! The lovely Lauren, demonstrating with stretch and knit fabrics! Ben (@Sewcialogist) gave me some helpful hints regarding the collar in M7094 using the Viscose and how to use the Prym “Wash off Tape” instead of using pins or basting/tacking, which is a winner in my book (I hate tacking). He was wearing his newly made shirt, which was perfect on G&G’s stall. 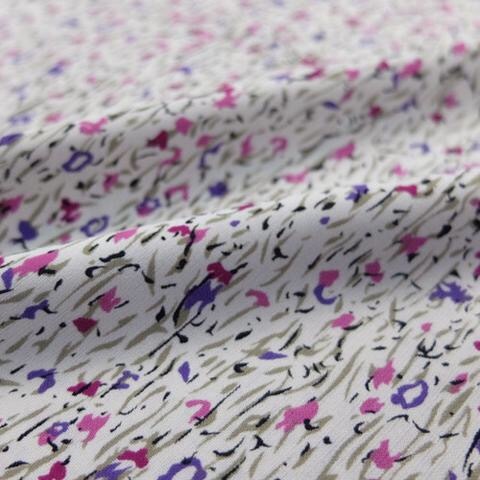 The viscose is a long term staple of G&G too, so it’s good to know that lots of people have bought this! 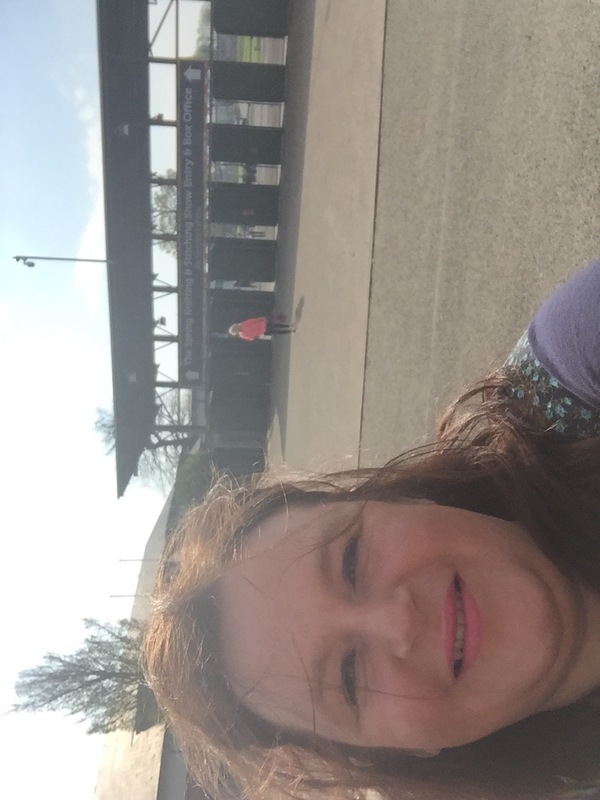 I wasn’t alone for long as I met Shirley (@Beatgirl9091) and Lesley (@sew_sleep_deprived) – because I arrived at 10 am ready for the doors opening and did two circuits of all the stalls. looking back I should have looked at the needlework exhibition in that time, but hey ho. Whilst I did two circuits of the stalls I totally missed Girl Charlee stand. Luckily Lesley and Shirley informed me – I am a numpty! And, yeah that would be rude not to check it out. And yes I bought lovely some lovely cotton jersey from Girl Charlee! In fact the same as Shirley – as I ❤️ teal too! 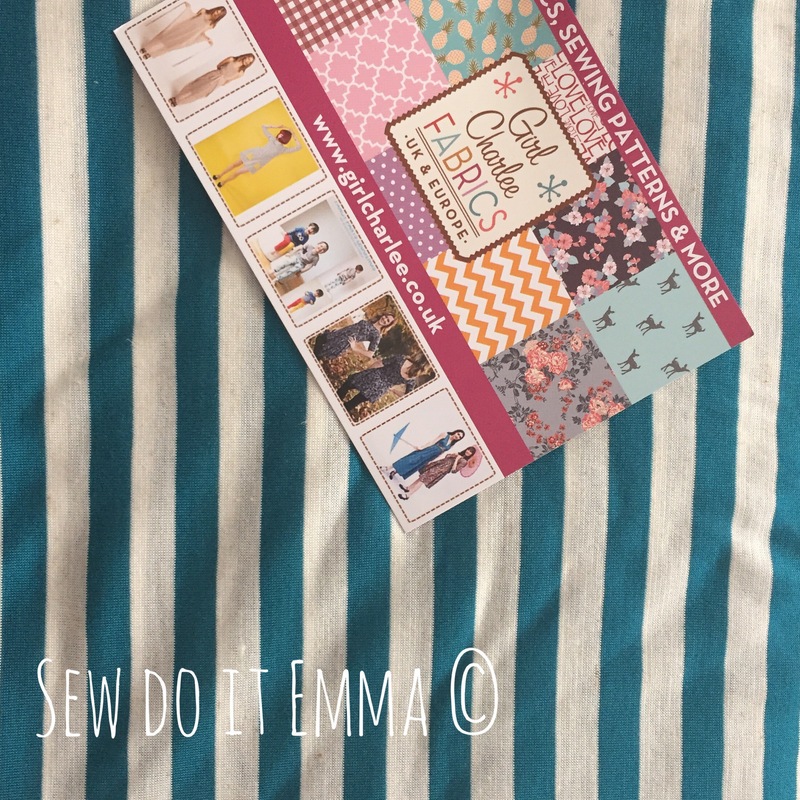 But it’s not all fabric, as I picked up the very cute pattern from the Emma Garry stall – it wasn’t a hard sell as Emma was wearing it herself and it was a beautiful version with some classy hacks! 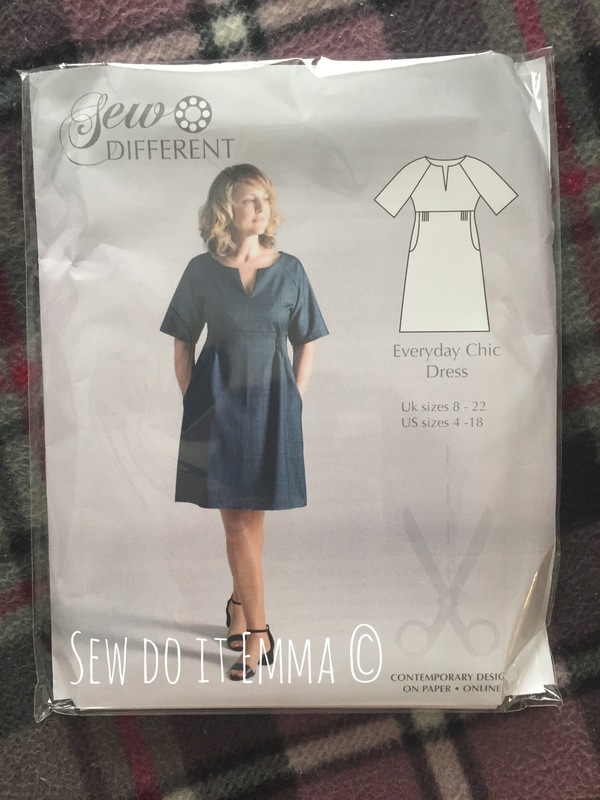 I’ve never heard of Sew Different Patterns before, have you? Let me know if you’ve tried any of the patterns! 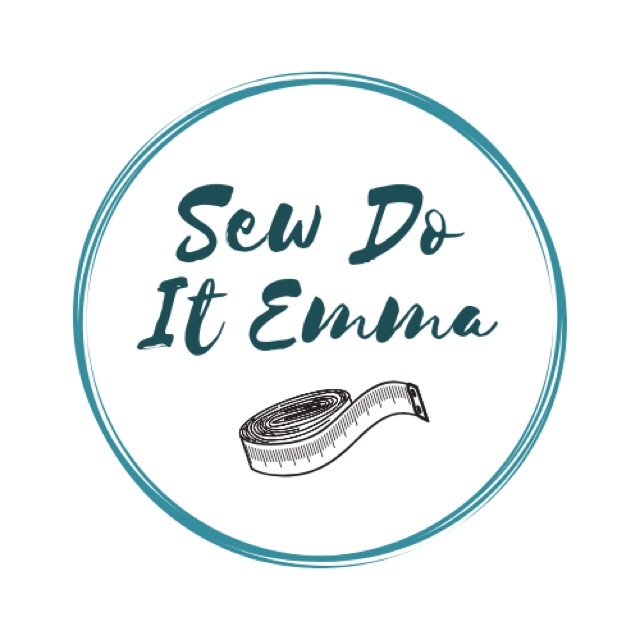 Emma Garry is based in Yorkshire and runs classes as well as designs and sells patterns. It’s definitely a better show than last year. 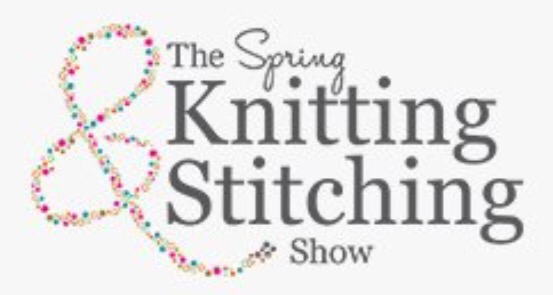 Maybe TATB and Sew Over It could make the journey as we’d love to see you up here! This year was definitely busy than last year but there wasn’t any pushing or elbowing to get to any stalls from anyone. Plus there was plenty of lovely fabrics left from all the stalls. 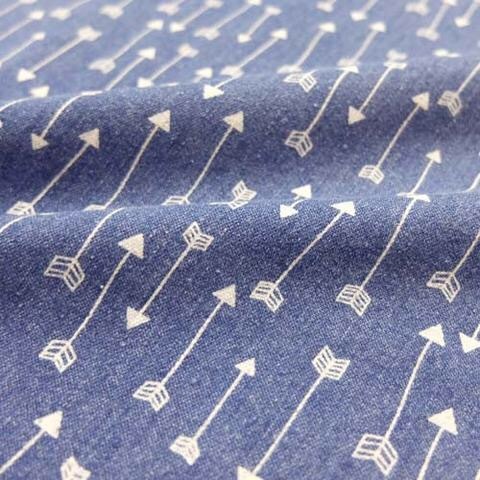 I think I will be getting one or two more from Fabrics Galore that I fell in love with! A new Cleo in Arrows? 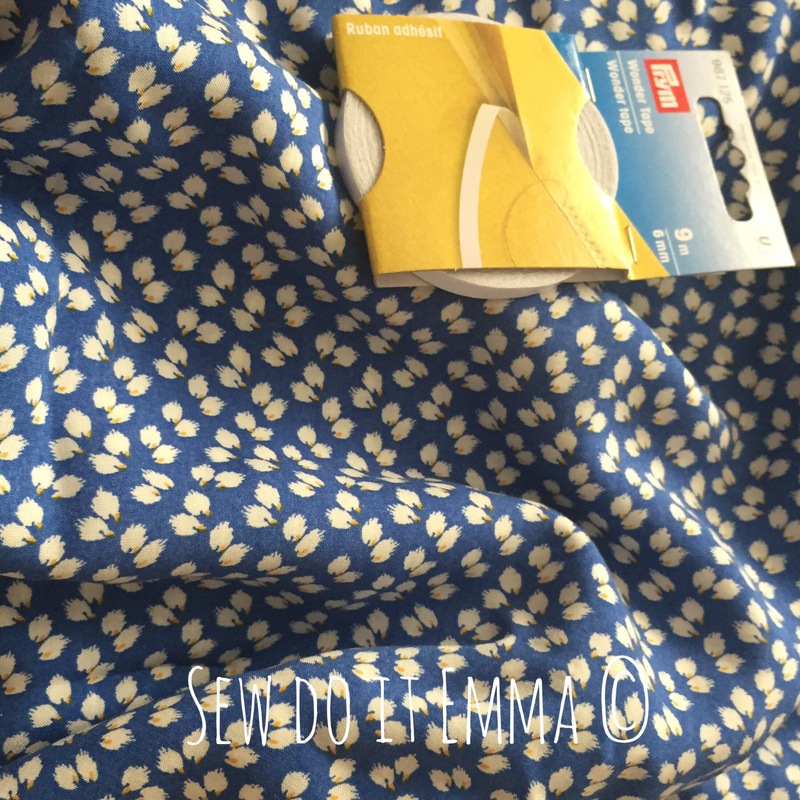 And if you think that was all the fabric I added to my next shopping list, think again because I spotted more whilst I was at the M stall … cue fabrics from Montreux Fabrics that will also somehow magically appear into my stash soon! My TATB Cleo had her grand day out and I got so many lovely 😊 comments on her! We all know we are our own worst critic but I’m truly humbled to receive so many nice comments on my first Cleo. But in the evening at home, I must have pulled the dress at the buckle bit and it’s torn!! I’m distressed 😩- s7&*!!! Should I patch it and reinforce it with interfacing and then add a bit of material to both sides to avoid this happening to the other side? I will have to get another stud as the current one has ripped through the fabric 😩. Any help on this matter will be gratefully received. B&££#%!!! Moving on quickly to avoid me get all angry on (I am 😤) that matter would be a good idea. So did I enjoy the show? You betcha! I sure did! Meeting Lauren and Ben at the Guthrie & Ghani Stall was total amazeballs, as was spending the afternoon with Shirley and Lesley – they made me have a good chuckle! I wish I had a bigger budget for all the material that I walked away from but I now have regrets about not buying it but then again, if I did I would regret being skint for the rest of the frigging month! I can’t wait until next years show! Eeeek, what will it bring? Disclaimer: All views are my own! Please ask if you want to use my photos – Cheers! Anything in Pink is Instagram names! Aprils’ Feast || Patterns || Great for us girls that have curves! So whilst doing a very quick scroll on the Fold line site’s Pattern reviews, I came across a review for designer stitch’s Tunic. Not having heard of Designer Stitch, I quickly gave it a google expecting the worst (the sizes only go up to a 16, meaning some serious grading up) but I was pleasantly surprised. And if you haven’t heard of them yet – great something new to you too! Designer Stitch is definitely ticking boxes with the size range – from UK size 6-26 and wait for it, A0 options for printing at the copy shop. I’m liking the look of the “Gypsy Tunic dress” as it’s somewhat very similar to the Sew house Seven’s “Bridgetown Dress”. It fact the back detail is the only difference at first glance. Then I spot the “Alyse Slim Leg Pant” whilst skimming through the other (many patterns ladies! ), could these be an alternative to sizing for the SOI “Ultimate Trousers”? OMG!! They definitely look like they can be made in cotton span and stretch denim and if I make them into a cropped length, then they would be perfect for summer. This could be dangerous. VERY dangerous! I think I may have cracked out a maaahhhhhovsive can of worms on this one! I think next month I’m going to be doing one or two PDF purchases from Designer Stitches shop, the problem is narrowing it down – ARGGGHHHH.